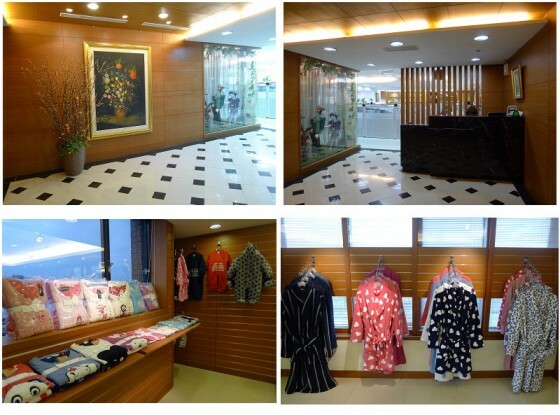 Norman Textile Ltd., established in 1978, is one of the ready-mode garment suppliers in Taiwan. Our production base is mainly in China, and our main customers are in the UK, lreland and rest Europan countries. We are strong in three area:Nightwear,Sweater and Outerwear (woven and knit).